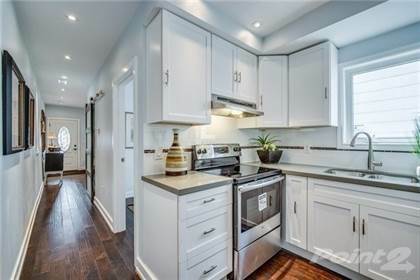 Extras:Existing: 2 Sets Of Stoves/Fridges/Washers/Dryers/Cac/Furnaces, Elfs, Hvac/Plumbing, Main/Basement Suite Inspected And Approved By City - See Attached; Current Tenant Month To Month; Short Closing Possible. Hi, I'd like to find out more information about 48 Sibley Avenue. Thanks so much!